Anyway, this list is going to be a real treat considering that most Sonic games are utter trash. Like flaming piles of hot trash. 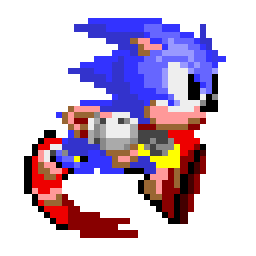 Even if you are the biggest Sonic fan on the planet, and as long as you are not a delusional man-child who still thinks it’s the 90’s and Gushers are a fruit, you have to agree with the fact that there are a lot of stinkers in the blue blur’s library. 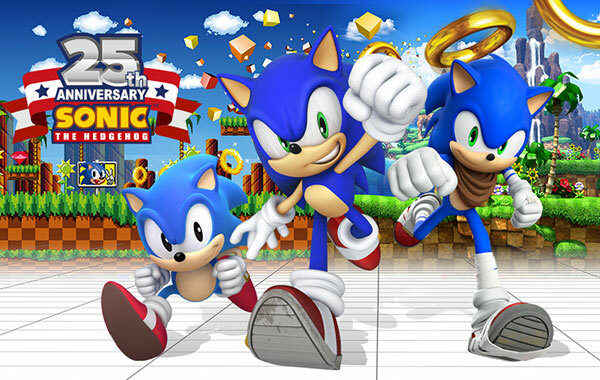 So don’t get your Chaos Emerald Underpants in a twist if you see anything here that is an actual bad game. Sonic or Sonic Character’s names must be in the title so people know what they are getting into. Compilations are excluded unless they add substantial value outside of direct ports of old games. Games that are too similar to each other are excluded. I.E Sequels that didn’t change much. Games must be original, no remakes with Sonic branding. Sorry Mean Bean Machine.